The morning anchorwoman is the embodiment of 'casual friday' as she leaves the Good Morning America studios in New York City. 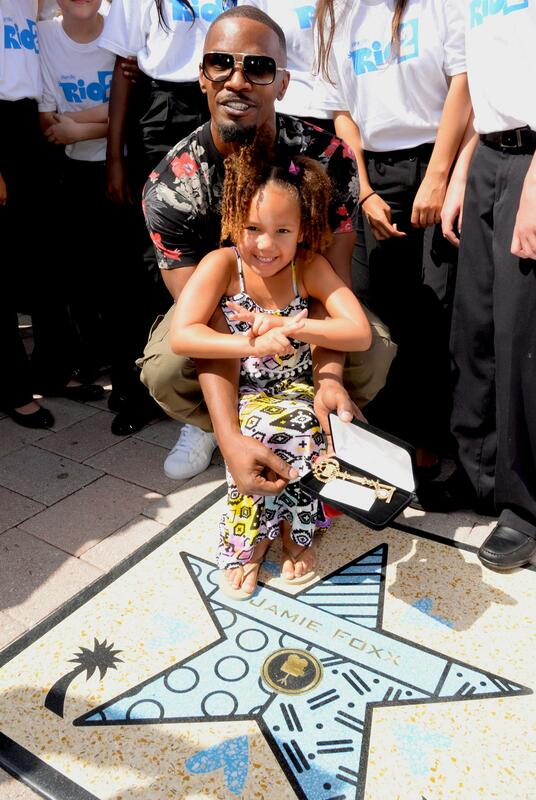 Jamie Foxx celebrates his Miami Walk of Fame star with his baby girl Annalise at Bayside Marketplace in Miami. 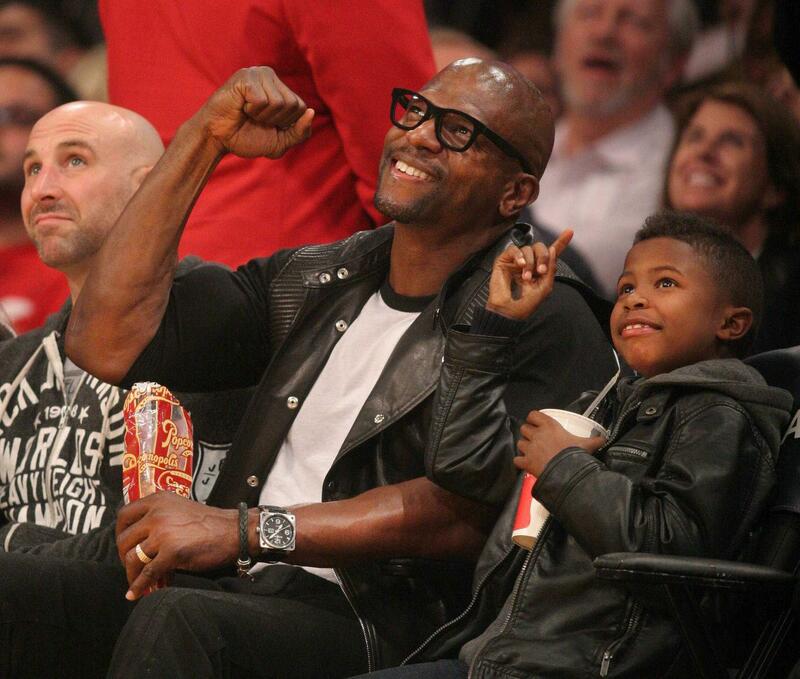 Terry Crews and his son were all smiles at the Lakers vs. the Washington Wizards game in Los Angeles. The Hollywood couple John Legend and Chrissy Teigen were spotted catching sunrays on a beautiful afternoon in L.A.